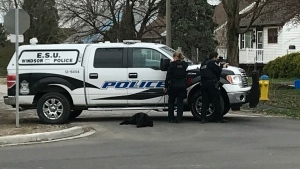 A 70-year-old man faces charges after a pedestrian was hit by a vehicle in Windsor. 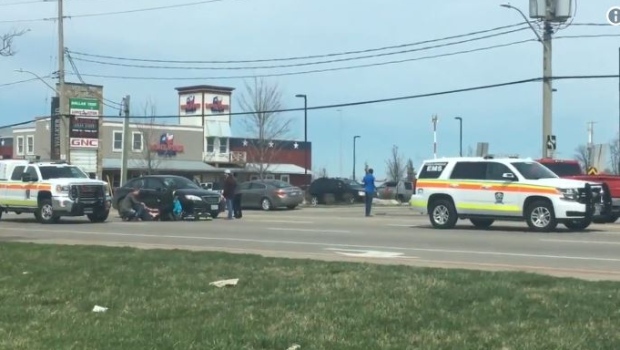 Police confirm the victim is the person facing a charge under the Highway Traffic Act for failing to use a crosswalk. Police also confirm the man sustained non-life threatening injuries. The collision occurred around 2 p.m. Saturday in the 4200 block of Walker Road south of Division Road.